Clean, Sharp And Move In Ready!!! This Long Time Resident Has Taken Immaculate Care Of This Unit. The Vaulted Ceilings, Custom Mirrors And Lots Of Natural Light Greet You With An Open And Bright Feel. 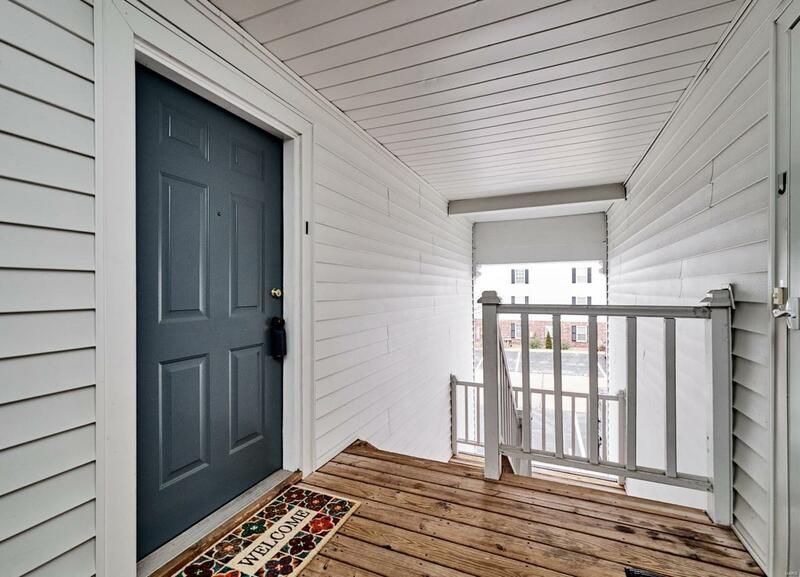 Brand New Updates Include Windows, Sliding Glass Door, Carpet, Dishwasher, Paint And Freshly Reglazed Tub. 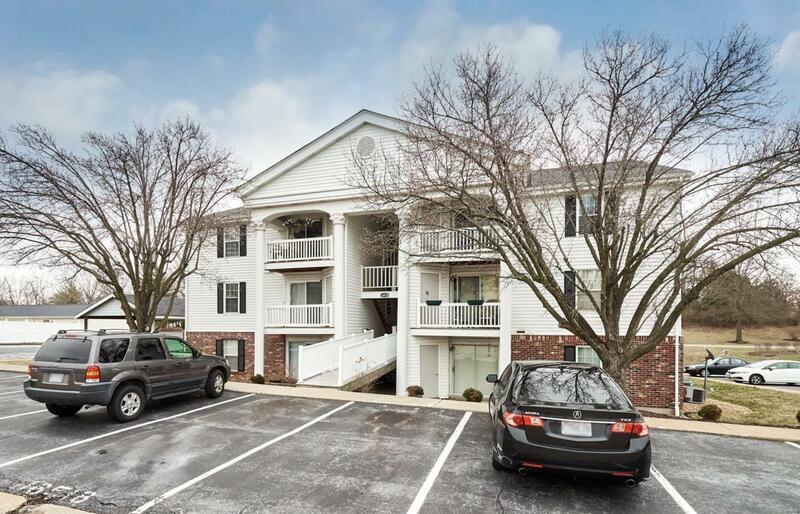 This Unit Includes A Covered Parking Space (#96) With additional Parking In Front Of Unit. Clubhouse, Pool, Tennis Courts & A Pond For Your Enjoyment. Located in AAA Rockwood School District. 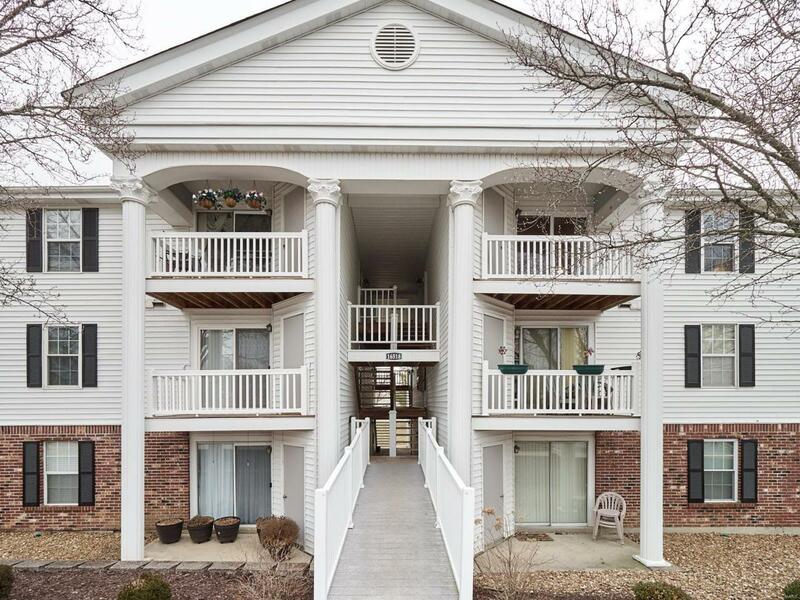 Close To Shopping & Restaurants! 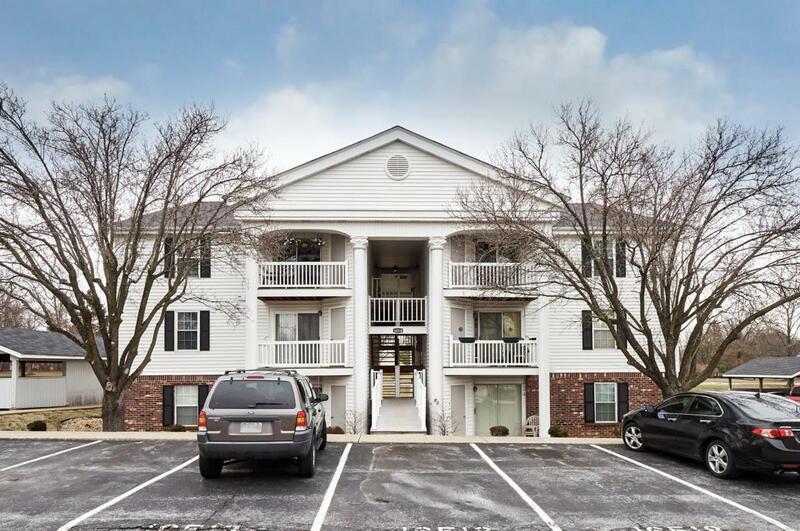 You Won't Want To Miss Your Opportunity On This Great Unit!